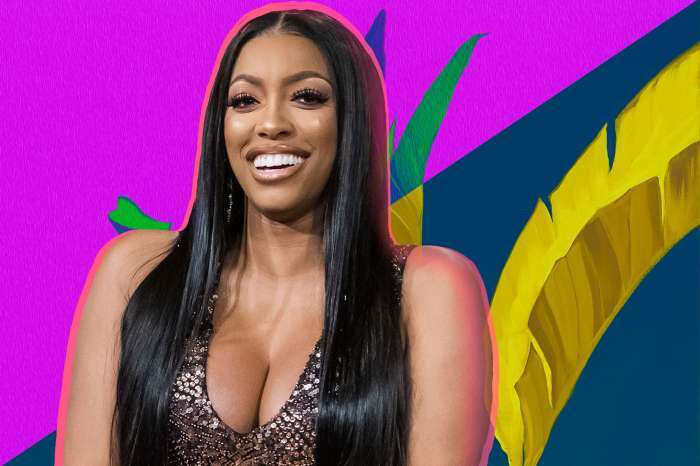 Baby Pilar Jhena McKinley is here, and she has taken over Porsha Williams’ world, and the entire Internet is in love. 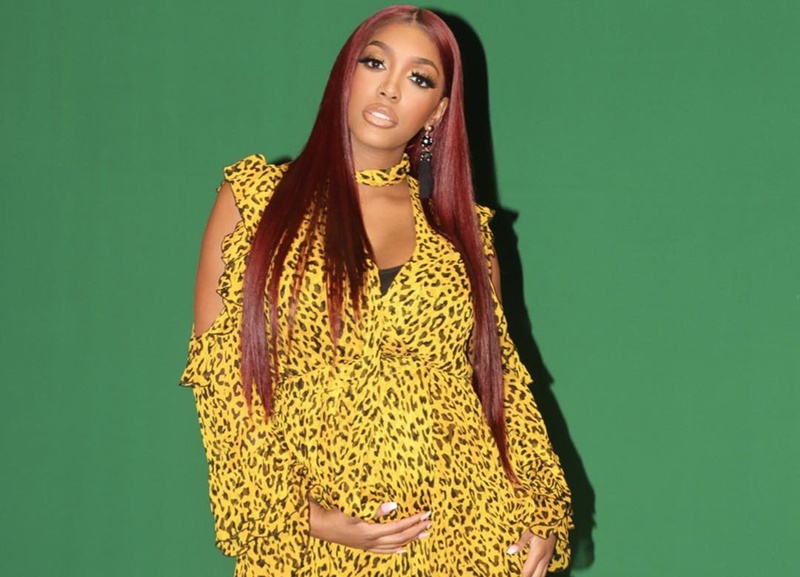 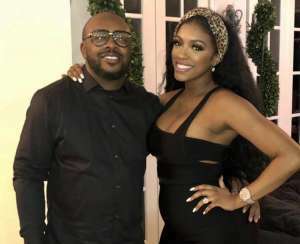 On Friday, Real Housewives of Atlanta star Porsha and her fiancé, Dennis McKinley, welcomed their beautiful and healthy daughter, Pilar Jhena, better known as baby PJ. 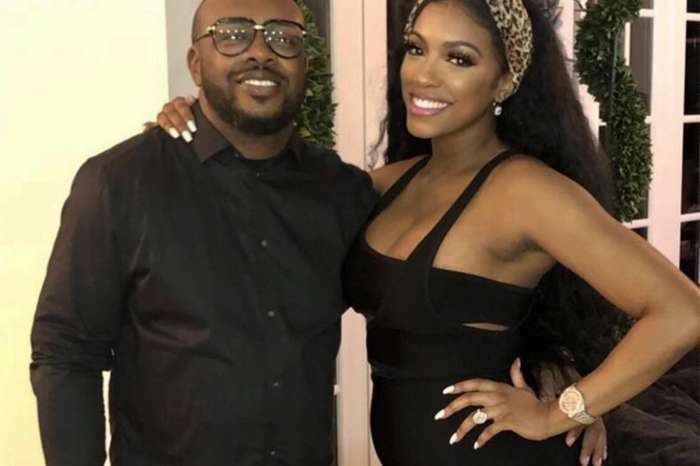 Porsha shared a picture of her daughter being held by her father. 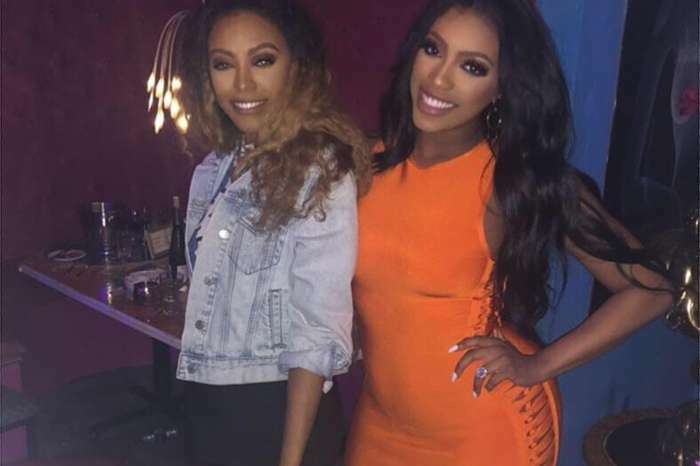 Another sweet photo, Porsha is holding baby PJ as she posed with a friend. 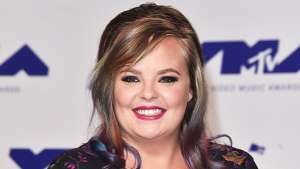 PJ was born at 1:36 p.m., weighing 6 lbs., 15 oz., and measuring 20 inches long. 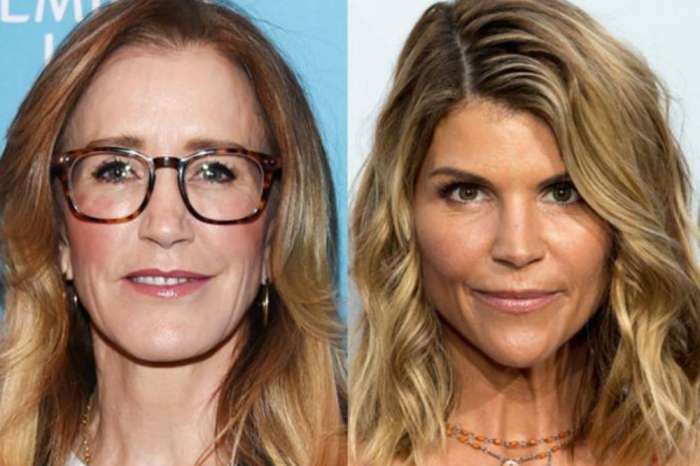 What are your thoughts on the name?